So, today’s my birthday so what better time than now to do my first post! 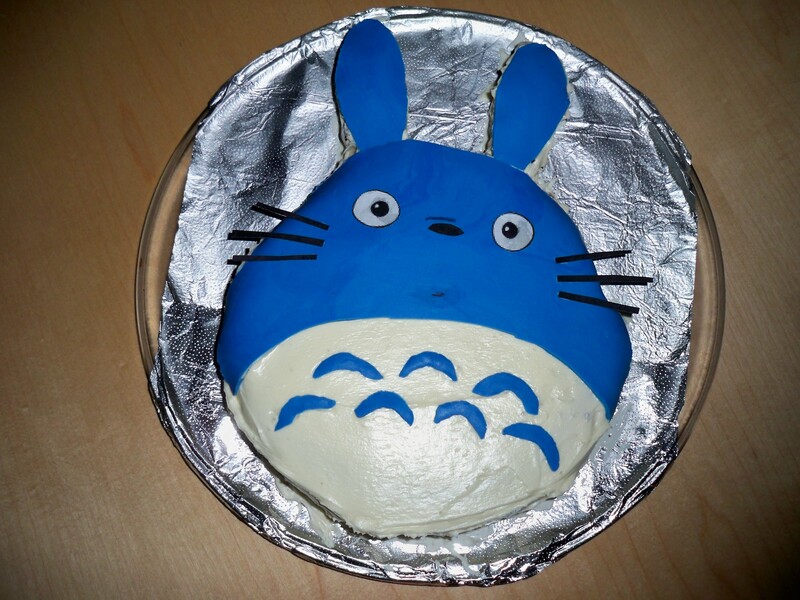 A sweet friend of mine knows I’m a crazy Totoro fanatic (other than Hello Kitty of course) and made me an awesome cake of Totoro’s face! So freakin’ cute! She did such an awesome job! Here’s a pic!